Be a guest at your own party by letting our friendly staff organize it for you. We will do all the hard work so you can kick back, relax and enjoy your party with your guests. That’s what parties are meant to be like after all! We bring the meats onsite and cook everything freshly right before your very eyes. 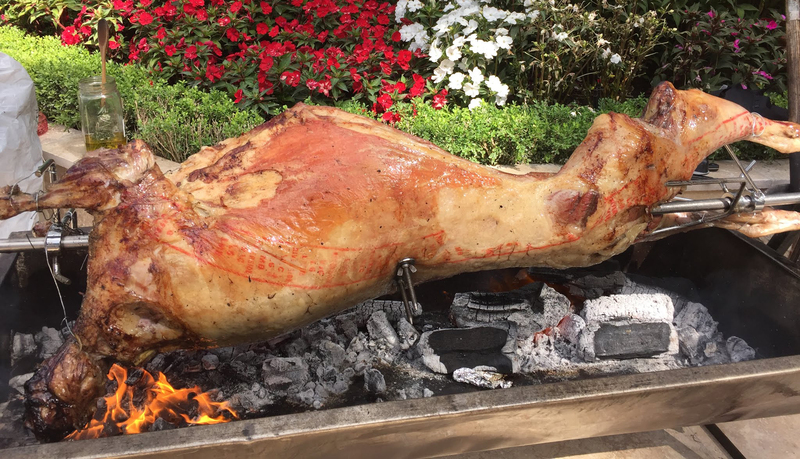 Spit Roast has to be our speciality with our expert team that specialise just in doing spits. 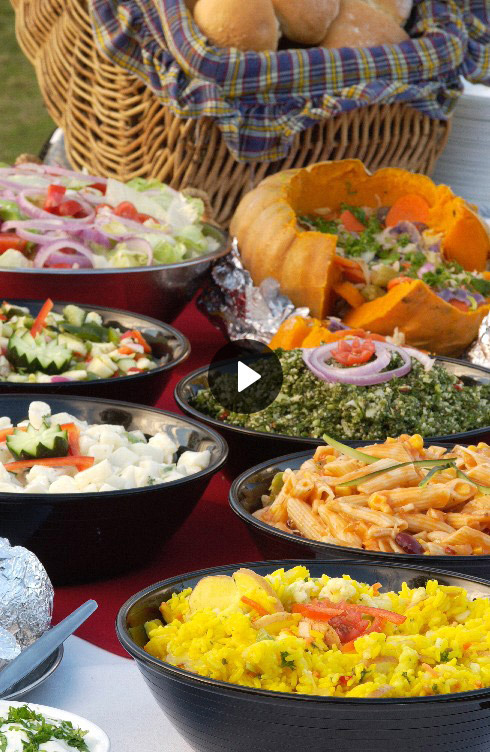 Our highly proficient team of caterers know how to prepare a good and delicious roast. 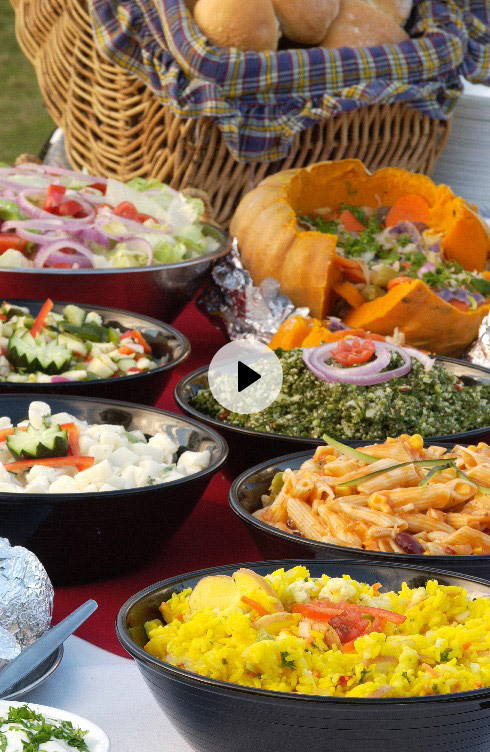 Our catering service is matched to your own personal requirements such as budget, while including items such as finger food and a three course meal. © 2019 barbehire. All Rights Reserved.